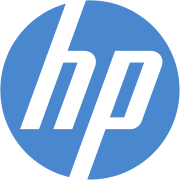 Today only, HP takes up to 56% off select laptops, desktops, printers, monitors, and accessories during its Presidents' Day Sale. (Prices are as marked.) Plus, all orders bag free shipping.